Who’s liable in the event of a car accident? The peer-to-peer model is growing across all industries, from Airbnb to mass transportation. Unfortunately, they’re also the subject of legal controversy. Uber operates like a traditional taxi service providing rides to citizens, but unlike cab companies, they don’t use trained employees or company vehicles. When you log into the Uber app and order a driver, you’re getting a civilian and their own car. Unlike a cab company, there are no guarantees that you’re getting a skilled driver or a properly maintained car. Uber has also come under fire for structuring its business so it can dodge federal regulations. In a typical service for hire transaction, a cab owner must complete specific testing and inspection guidelines. In the peer-to-peer model, however, these checks aren’t required. This makes liability involving Uber drivers a matter of confusing and still evolving personal injury law. What Happens in an Uber Accident? The main reason Uber follows this virtual, peer-to-peer business model is so they can avoid responsibility in the event of an accident. By law, Uber must provide adequate insurance coverage while they’re actively transporting a passenger. The law becomes murkier, however, when an Uber driver is “on the clock” but not actively transporting a passenger. If you sustained injury in an accident with an Uber driver, contact an injury lawyer at Colburn Law as soon as possible. Greg Colburn is dedicated to helping those in the community who have been injured by others negligence. Uber drivers are independent contractors, which is one way the company avoids liability in an accident. Uber drivers are also not very well paid, which means they may have low amounts of insurance coverage. In some cases, Uber drivers cannot adequately compensate victims for their injuries due to lackluster coverage. For example, in a recent case in California, an Uber driver who was on the clock but not actively transporting a passenger struck and killed a child. Uber refused to assume liability for the accident, but the driver was underinsured. This raises the complex legal issues associated with peer-to-peer and ridesharing companies. If you or a loved one incurred injury in an accident involving an Uber driver, you need an attorney with an experienced hand. Colburn Law has extensive knowledge of Washington insurance law and the emerging discipline of peer-to-peer liability law. 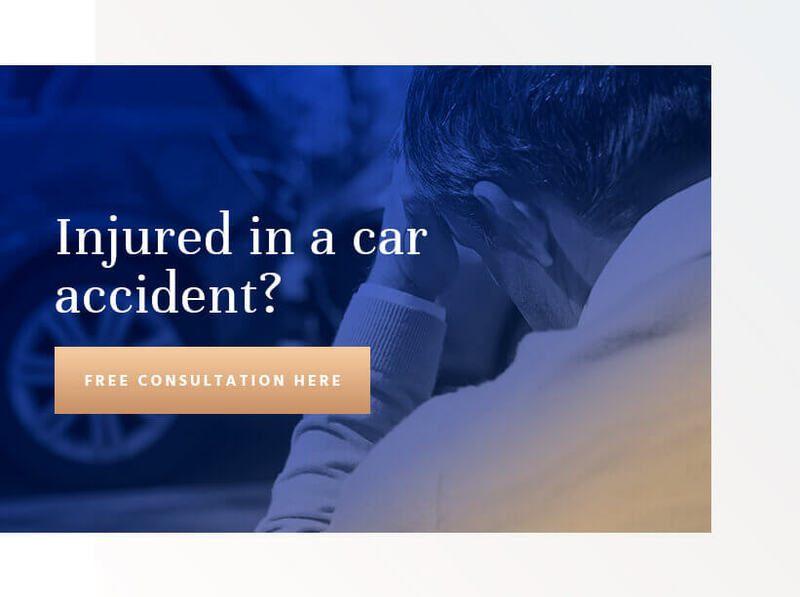 We have been helping victims of car accidents gain compensation for their injuries for years – let us put that experience to work for you. To learn more about our contingency-fee legal services, or to schedule a free initial consultation today, please contact us. You only pay if we win a settlement, making the process risk free for our clients.